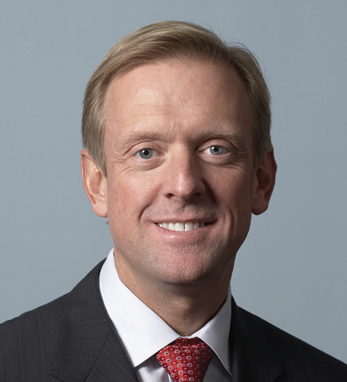 Craig Donohue has served as Chief Executive Officer and a director of the board of CME Group since July 2007. Prior to his current position, Donohue served CME for years in a variety of roles, among them CEO of CME Holdings. In addition to serving on CME’s Board of Directors, Donohue is a Director of FXMarketSpace and the Brazilian Mercantile & Futures Exchange S.A. (BM&F). Donohue, who is Chairman of the Board of the National Council on Economic Education (NCEE), a nonprofit organization, is a third-generation Irish-American with roots in County Cork. He lives in Northbrook, Illinois, with his wife and their three children.